The Tesla Roadster has reconfirmed its supremacy in the world of the alternative fuel vehicles, beating more than 100 competitors during an exciting Monte Carlo Rally. 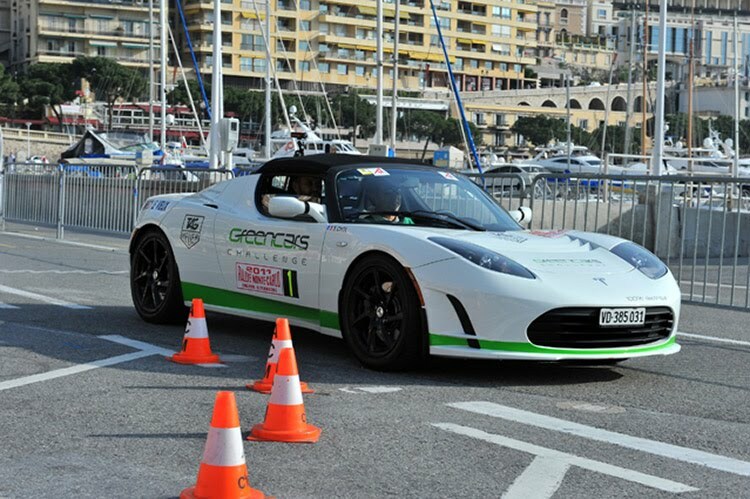 Driven by former F1 driver Erik Comas, the Artic White Roadster also scored a definitive victory in the Electric Vehicles Cup. The race, which ended Sunday, covered more than 800 km, from Annecy, Valence, and included sprints on the Monaco F1 track. "Thanks to the incredible efficiency of the Roadster, on Saturday we were able to drive for more than 450 km. There is nothing on the road like it," said Comas. "Next year I will enter 5 Roadsters owned by my company Green Car Challenge into this amazing event." The rally passed over the Col du Corobin at a height of 1230 meters, following some of the same roads as the historic the Monte Carlo Rally. The victory comes days after Tesla announced that Roadster owners have travelled over 10 million electric miles (16 million kilometers) around the world.The Tesla Roadster has once again proven to be the only electric car capable of participating in such hard competitions, always traveling at high performance in all conditions. 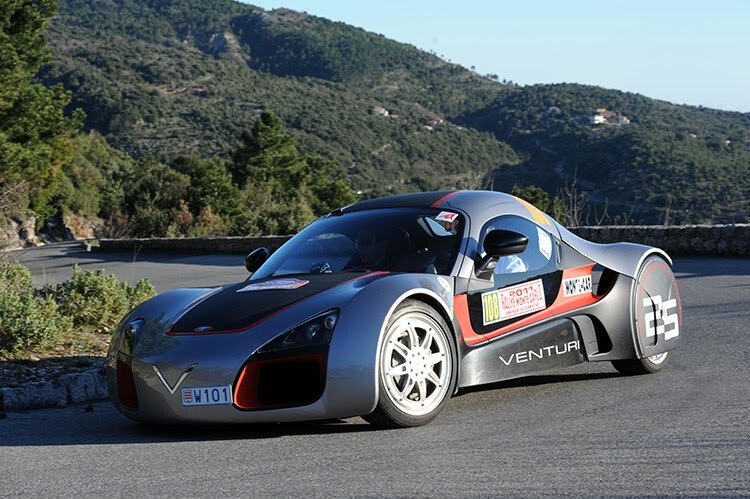 The car has an EU-certified range of 212 miles or 340 kms on a single charge. In October 2009, the Roadster set a world record when owner Simon Hackett drove the entire 313-mile or 504-km segment of Australia's annual Global Green Challenge on one charge. The Roadster can be plugged into conventional outlets throughout the world, including 120 and 240volt systems in North America, Europe, Asia and Australia. No special equipment is needed for charging: if you have an outlet that charges a cell phone or a hair dryer, you can plug in your Roadster. Erik Comas and his company Green Car Challenges have a fleet of five Tesla Roadsters available for rent to those who wish to organize eco-friendly and fun events for their customers and employees. Mixing regularity rallyes on open roads and the discovery of beautiful countryside in Switzerland, France and Germany among other countries, experience incredible driving with this former F1 pilot who now masters this electric supercar like nobody else.